Thankyou to everyone who completed our recent survey. Check out the results Patient Feedback survey. GP Registrars at North Nowra Medical Practice participate in the GPSYNERGY Training program – previously under Coast City Country Training. 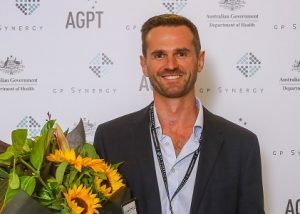 GP Synergy is the largest provider of vocational training for doctors training as Specialist General Practitioners (GPs) in NSW and ACT. Dr Michele Browne – is taking new and existing patient for THOR LASER THERAPY treatments Call the practice to book a time on Monday or Thursday mornings only.